We just held our Annual General Meeting last night at our sponsor Brazen Head Irish Pub. We covered a lot of great content. From this meeting we gathered that the passion for the club is alive and well. 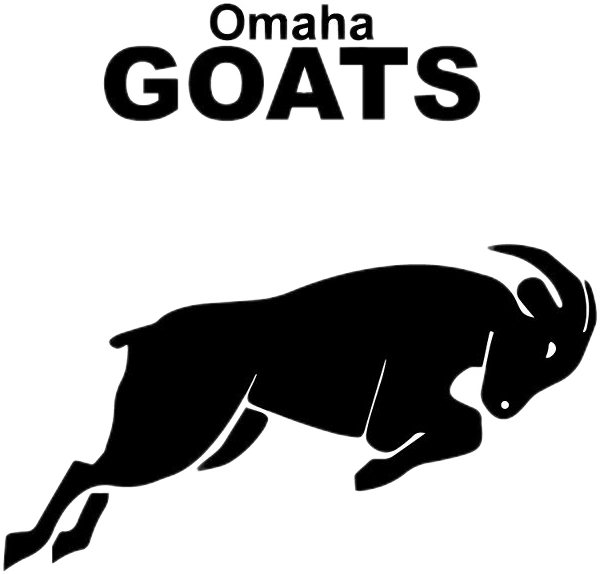 We plan to implement several outreach opportunities, have a solid recruiting and events committee in place that has been putting in steady work already, and have appointed a board whose agenda it is to set long and short term goals and deadlines that are accomplished as well as transparent to the GOATS membership.